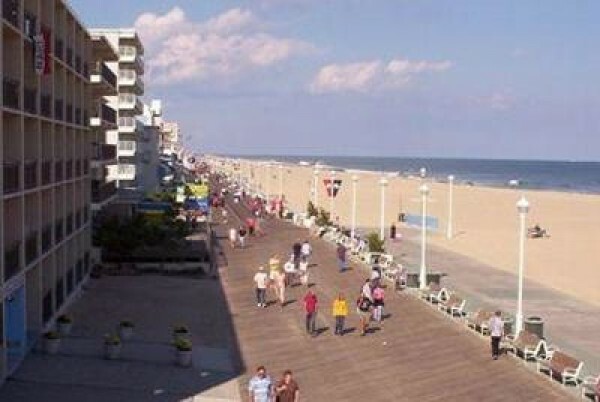 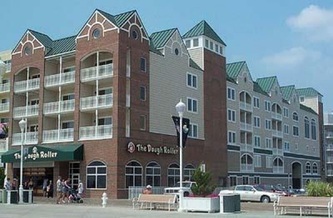 Located ocean front on the famous Ocean City boardwalk. 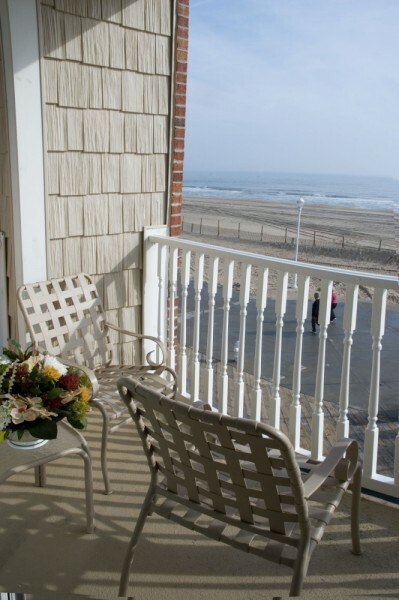 Just a few steps away from family entertainment, local restaurants, shopping and the Atlantic Ocean. 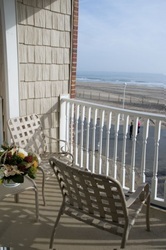 A stay here is to experience unparalleled oceanfront views and the pleasure of truly personal, friendly service. 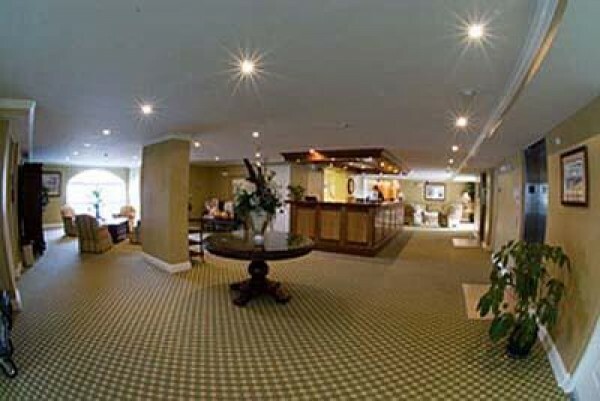 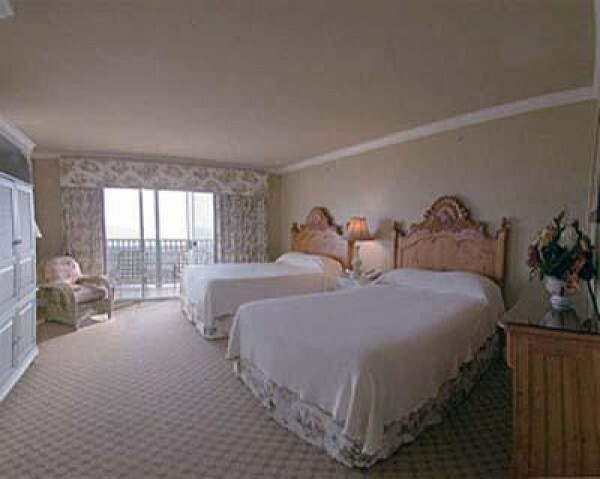 Enjoy our convenient access to the beach, indoor atrium pool, private parking lot, and The Dough Roller Restaurant.